Ladies! (And some dudes “who own businesses.”) (Did Tim really just sign up?) It has arrived! 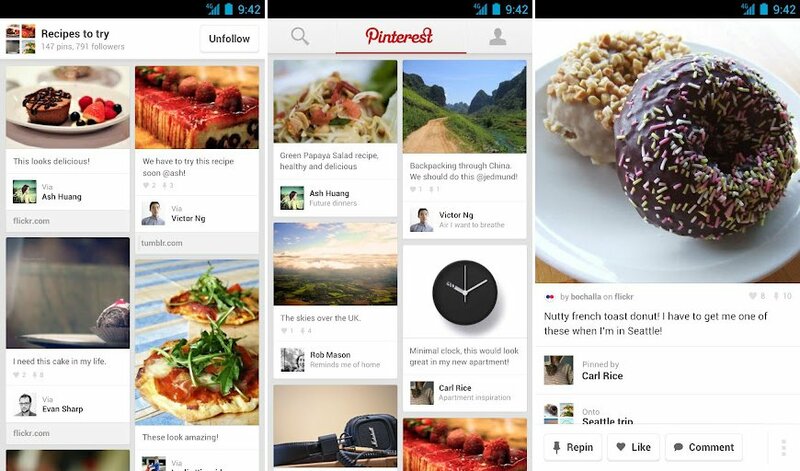 Pinterest for Android is finally in the building in an official capacity. Your cupcake photos can be seen from anywhere in the world, as long as you have your mobile device in hand. The only requirement that we are seeing is a minimum OS version of Android 2.2 (Froyo). Since 2.2 and above makes up for 95% of Android users, I’d say that almost all of you won’t have a problem meeting that. It also should work great on tablets, especially our favorite, the Nexus 7. 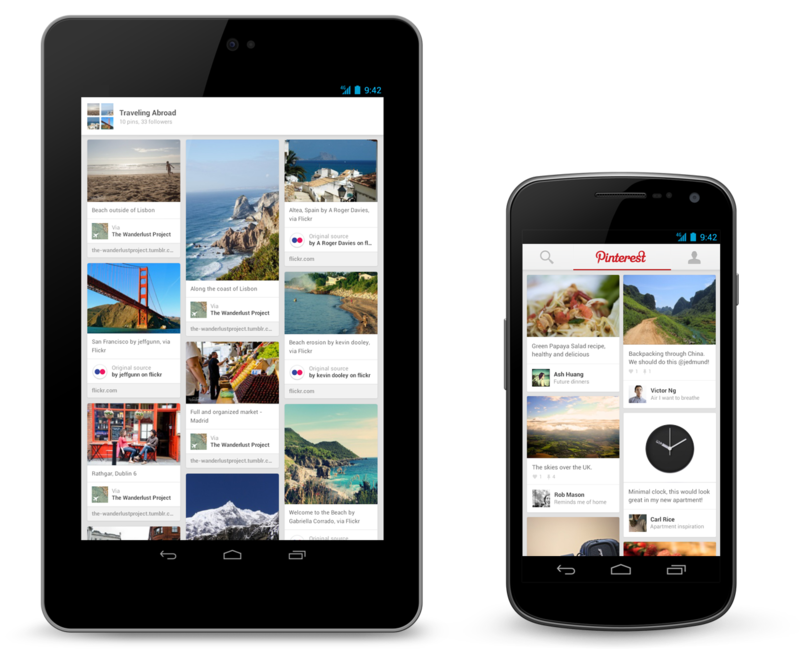 If your only Android device is a Kindle Fire, you’ll have access to the app later this week through the Amazon Appstore.